With the announcement of the new James Bond film came the announcement of a new Aston Martin model with Spectre heralding the launch of the DB10. The company has not only become synonymous with 007 but it is also representative of the best of British luxury. The Sloaney team was recently invited to test drive a fleet of Aston Martins at Millbrook, which meant we could find out exactly why 007 has such a longstanding love affair with the brand. For those who don’t know, Millbrook is a top testing and development centre for new cars. It is shrouded in secrecy; all visitors must have their camera phones taped, cars are often covered in stickers when they are test driven to hide the identity of new models and some of the filming for James Bond has also taken place here. Needles to say, Millbrook provides incredible facilities to test cars, with a huge variety of challenging tracks. It is also where training for top drivers takes place, along with dangerous stunt practise. The Aston Martin area is suitably plush and for our driving experience there was a team of highly trained professionals to accompany us on the test routes. Funnily enough, any existing confidence in your driving capability miraculously vanishes when you sit behind the wheel for the first time and becomes replaced with irrational fears of damaging the magnificent car! Thankfully the nerves soon disappear, almost as soon as you hear that famous roar of the engine. The cars are all truly stunning but what impresses the most is how easy they are to drive. Despite their power, everything feels incredibly light to operate and so easy to control. 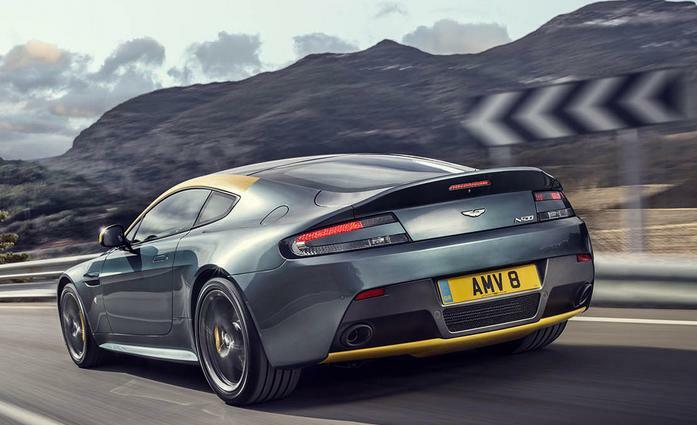 Whether you are driving a Vantage around the hair-raising bends that feature in the 007 movies, racing a Vanquish on the circular track at over 100mph with your hands off the steering wheel (yes, removing your hands at this speed was a requirement of the day!) or testing how fast you can race a DB9 down a straight, the driving experience is unbelievably smooth and you feel wrapped in a cocoon of luxury throughout. 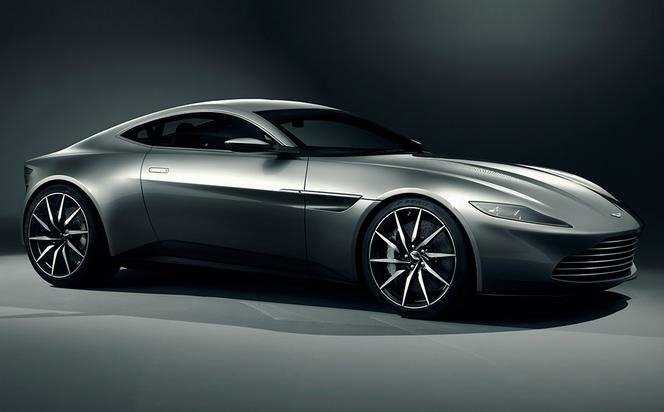 The newly launched DB10 is an indication of the future design of the cars. The sleek model is due for general release in November but in the meantime only ten bespoke models have been produced. The unveiling was much talked about and caused great excitement among motor enthusiasts. Like its predecessors, the DB10 has already won much praise and after test-driving the whole fleet, it is little wonder that Aston Martin is the choice for 007. After all, it is a case of only the best for Bond. View the full range of Aston Martin cars at www.astonmartin.com. Find out more about Millbrook online at www.millbrook.co.uk. Reporting by Laura Toogood and James Toogood.